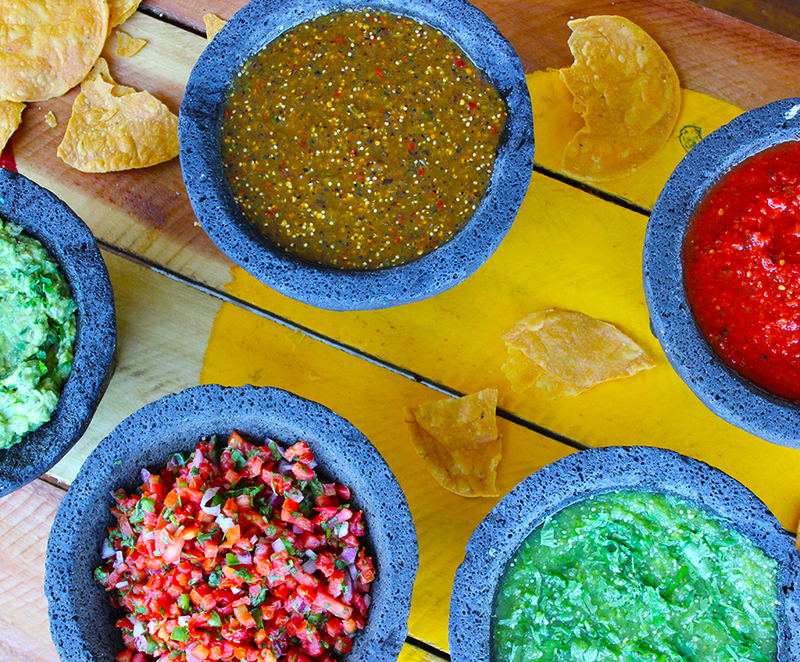 Mazunte Mercado has everything you need to make a Mazunte-insprired dish from the comfort of your own home. The market offers meat by the pound, homemade salsas, produce and dried goods to provide you with another level of authentic, Mexican flavor. You can buy Michoacan-style carnitas exclusively at the Mercado location Tuesday through Sunday. 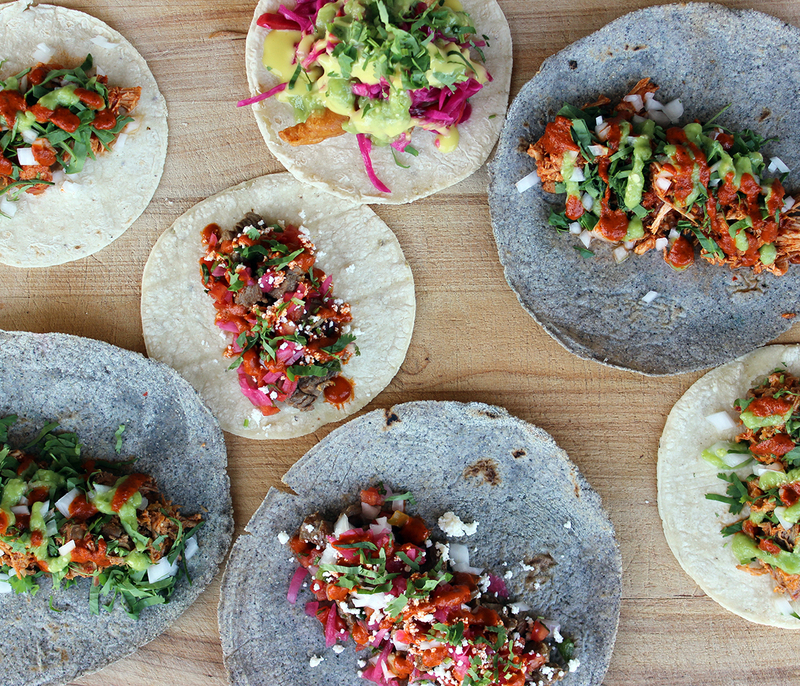 While you’re there, you can pick up some chicken tinga, chorizo or shredded pork, too. 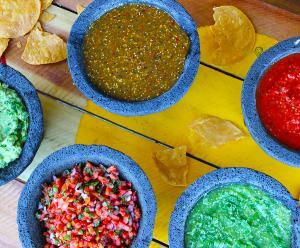 Guacamole, salsa verde, salsa picante, pickled red onions, and more! Grab a bag of tortilla chips and your appetizer is set for the night. Whip up any dish or side with Mercado’s assortment of fruits, vegetables, peppers, dried beans and chiles. 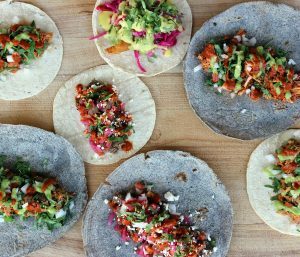 Mazunte’s menu is inspired by Owner John Wamsley’s journey through the streets, markets and kitchens of Mexico. Mazunte Mercado is located at 6216 Madison Rd.